"Unforgettable" is a song by Moroccan-American rapper French Montana. It was released through Epic Records and Bad Boy Records on April 7, 2017. The song features vocals from Swae Lee and was produced by Jaegen and 1Mind. The song has so far peaked at number three on the US Billboard Hot 100, making it French Montana's first song as a lead artist to reach the top 10 of that chart and Swae Lee's first as a solo artist. French Montana originally released the song in November 2016 which featured Swae Lee and Jeremih. The song was later re-mixed and mastered and was released as an official single on April 7, 2017 alongside "No Pressure" featuring Future. On June 20, 2017, the song was certified Platinum. The song's accompanying music video premiered on April 13, 2017 on French Montana's Vevo account on YouTube. 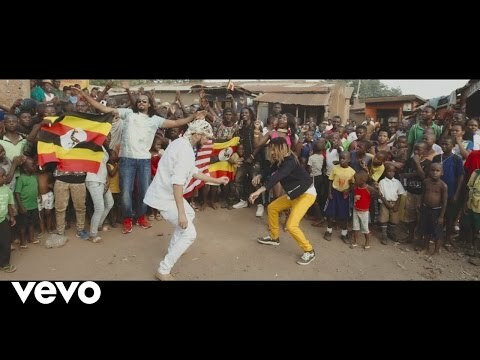 The Video was shot in Kampala, Uganda. It was directed by French Montana and Spiff TV and includes Ugandan young dance group known as the Ghetto Kids or Triplets. The video has over 230 million views on YouTube.